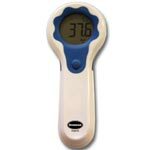 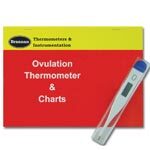 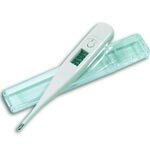 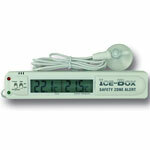 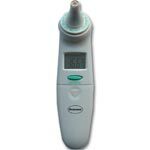 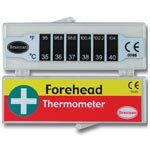 This handy little digital thermometer can be used not only as a room thermometer, but also as a fridge/freezer thermometer. The unit itself is white, and features a stylish silver trim. 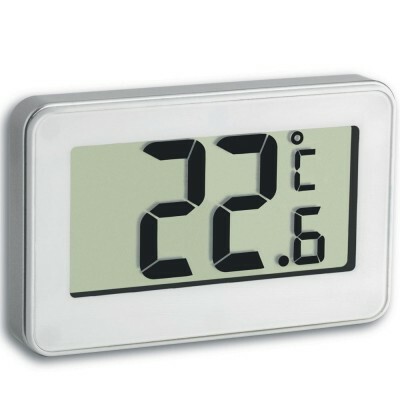 The unit has a large ‘on/off’ button on the back, and a hook, making it ideal for fridge/freezer mounting.